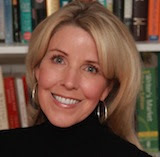 CAROLINELEAVITTVILLE: Lori Nelson Spielman talks about the LIfe List, being debut author, and so much more! Lori, I love hearing parts of your story behind the story. 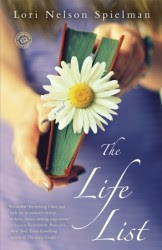 I read and loved The Life List and am so glad everyone soon gets to read it too! Thank you, Amy. I read and loved your debut, The Glass Wives!